Need to buy Cards and Gift Wrap from the same website? I can help you with both greeting cards and gift wrap, in some case matching! 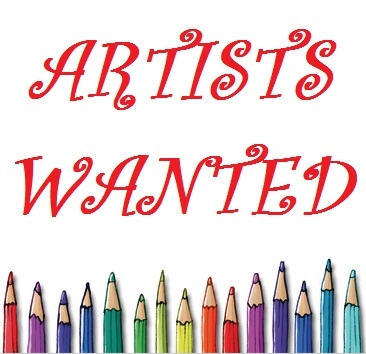 Marching penguins, gardening, sea life, florals, dinosaurs, bicycles, flamingos and more….to view and order the current range of designs just click the button below. 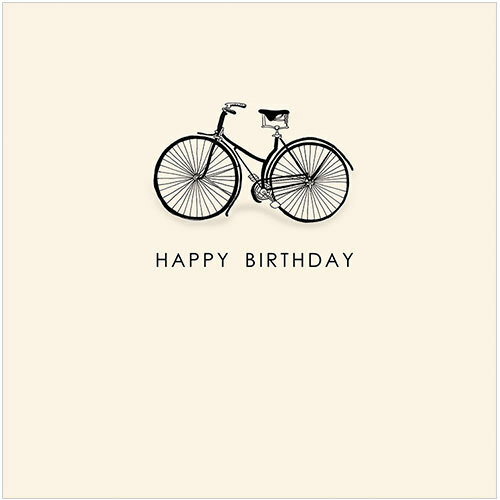 Over 250 designs of greetings cards to choose from and the best quality wrapping paper. Cards and gift wrap from the same supplier? How convenient is that and delivered direct to your letterbox (UK only for online orders). Delivery is a low £3.50 or FREE when you spend over £30. Flamingo Paperie gift wrap sheets are 500x700mm of 120gsm paper, so strong and durable. All sheets have a cutting grid on the back for your convenience. Superior quality wrapping paper to make your present giving extra special. Each product has a design code and description for ease of ordering and identification of the correct design. Where can I find wrapping paper? Order online from my shopping site – it’s easier than fighting the weekend crowds in the shopping centres. Some of the gift wrap designs co-ordinate with greetings cards and note cards in the range. 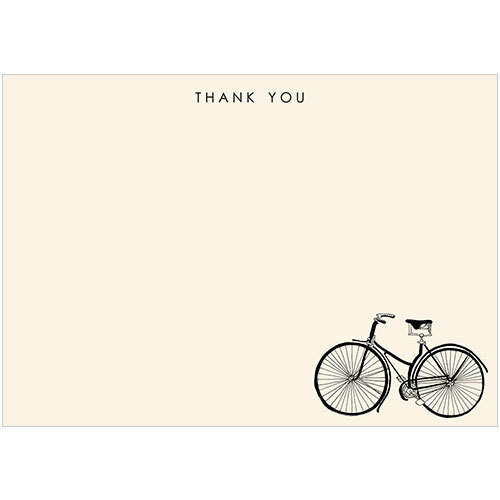 Below are the matching bicycle greeting card and note card designs to GW180 Bicycles. 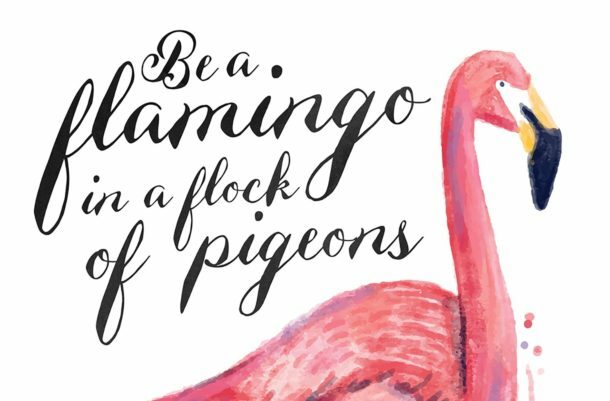 As with the greetings cards the designs for the gift wrap are exclusive to Flamingo Paperie and therefore not available on the UK High Street. Buy online and have shipped direct to your door.